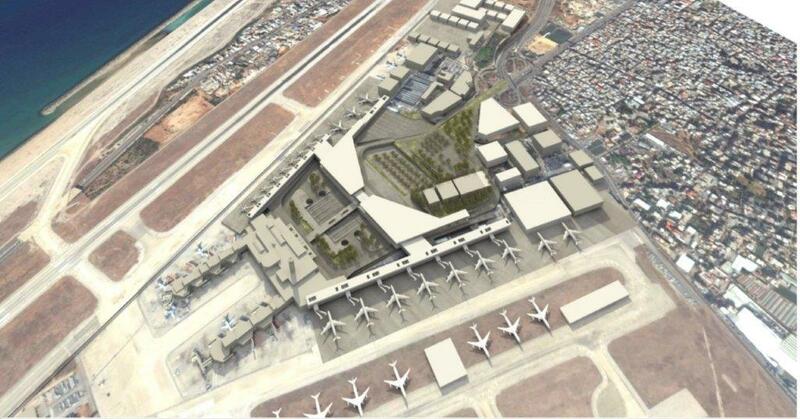 Works on an $18 million urgent expansion of Beirut Rafic Hariri International Airport (BRHIA) will be completed in June, said Raya Al Hassan, Interior Minister. The expansion of the terminal will add capacity by two million passengers to reach eight million. It also includes raising the number of passport check counters from 22 to 34. A fast-track passageway is being developed for first-class passengers, which will allow them to leave or enter the airport faster. Baggage conveyors, inspection machines, power generators, a flight docking system, and cooling systems will be added. The BRHIA started exceeded its capacity of six million passengers in 2013. In 2018, the number of airport passengers reached nine million passengers. The urgent expansion was contracted to Engineer Elie Maalouf Company by the Council for Development and Reconstruction (CDR). It is designed by Dar Al Handasah (Shair&Partners). Following this phase, a project will be implemented to expand the airport at a cost of $500 million project. The project will gradually raise the airport’s capacity to 20 million passengers by 2030. It is one of the first three Public Private Partnership (PPP) projects that will benefit from CEDRE pledges.